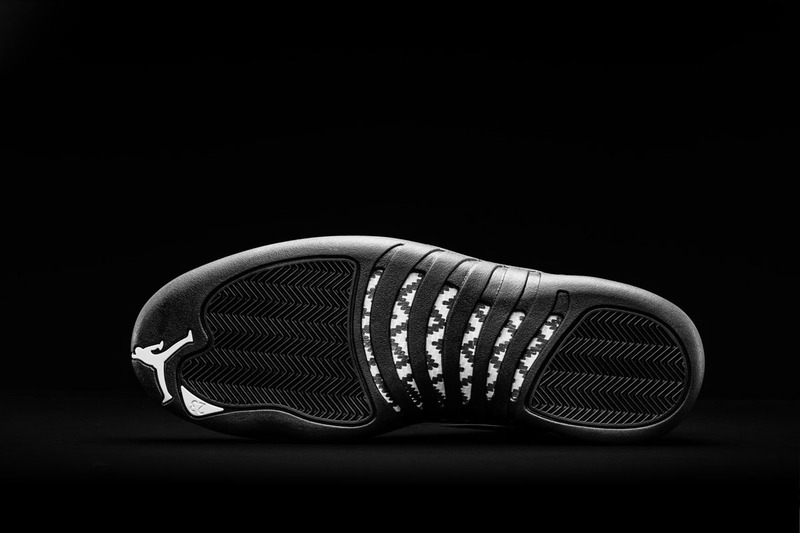 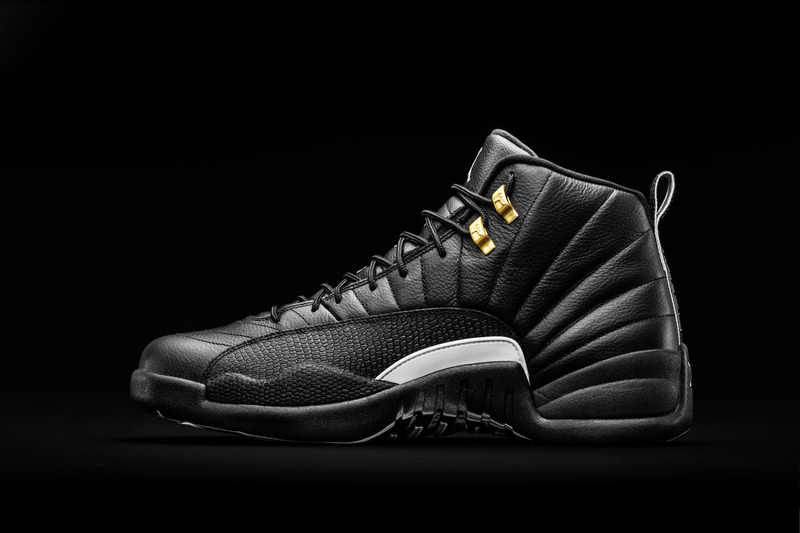 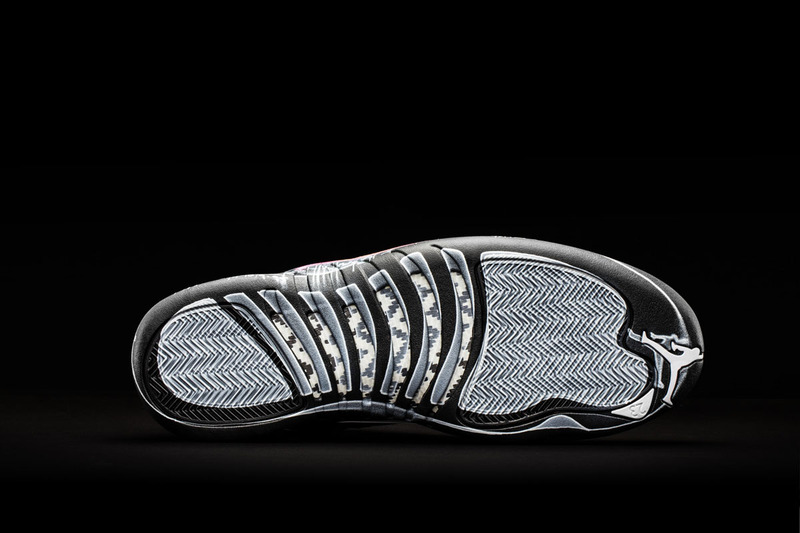 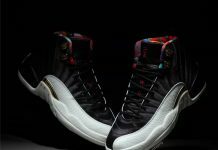 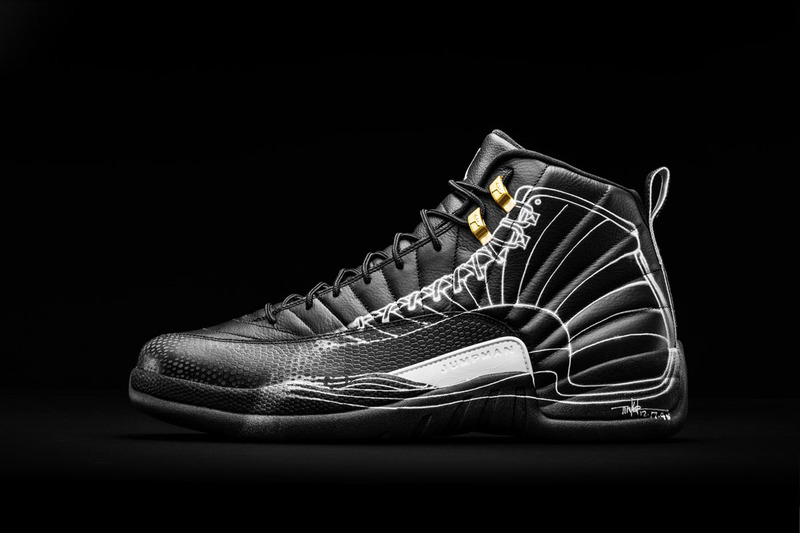 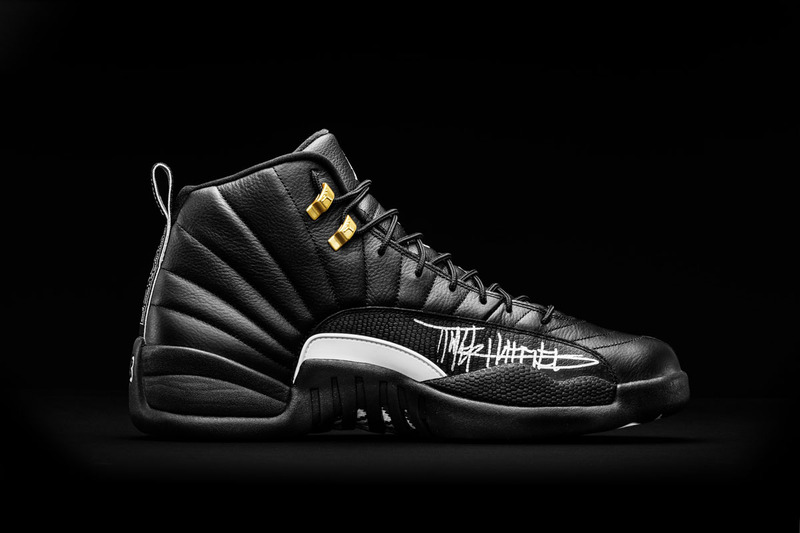 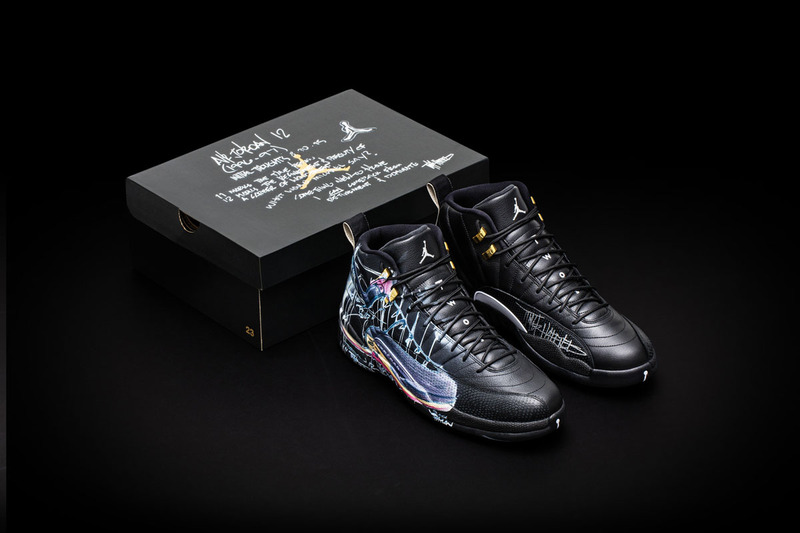 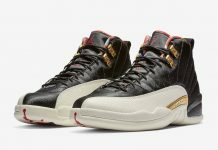 To celebrate the 12th year of the Nike and OHSU Doernbecher Freestyle program, and kickoff a countdown to the 2015 retail release on November 21, Nike is donating a dozen exclusive Jordan XIIs to OHSU Doernbecher Children’s Hospital. 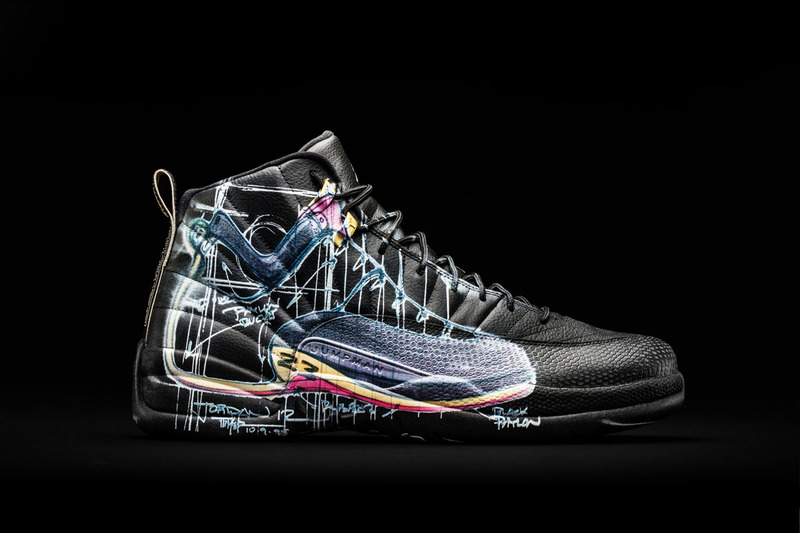 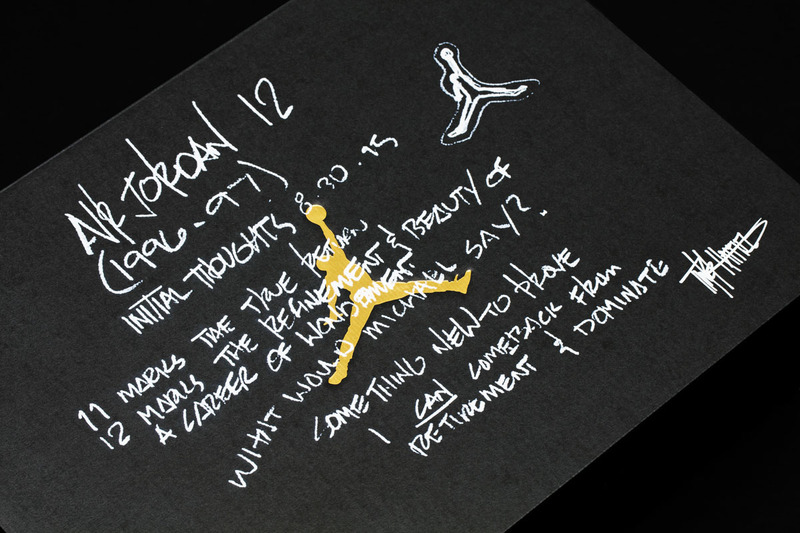 Designed by Mark Smith, each of the one-of-a-kind sneakers features Smith’s personal application of original Tinker Hatfield sketches. 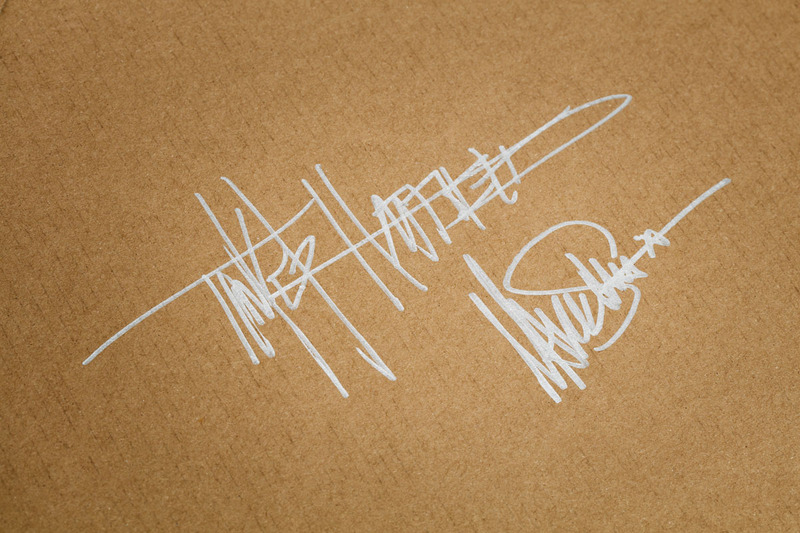 Each one-of-one will be presented in a box printed with Tinker’s initial design elements, and individually autographed by both Mark and Tinker. 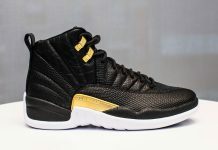 For those wanting a pair, Bid the Auction Here. 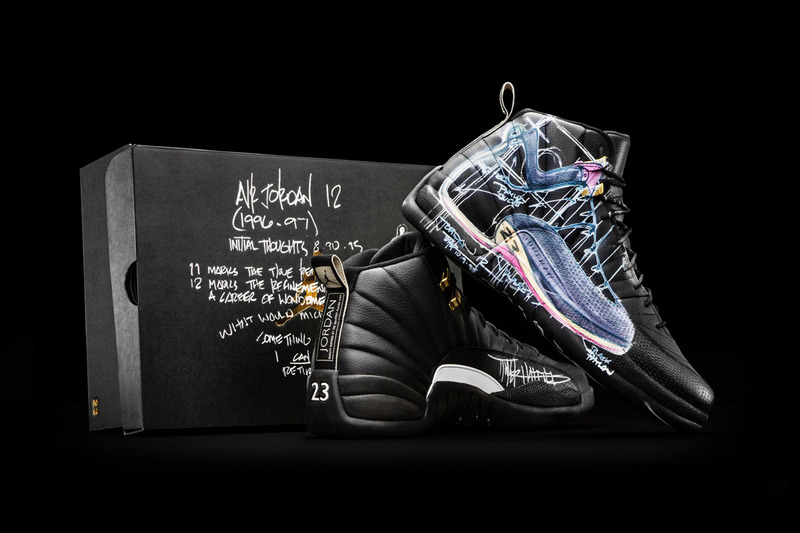 All auction proceeds from the #DBDozen will benefit OHSU Doernbecher Children’s Hospital.